Security flaws in existing mobile networks could find their way into 5G networks too, the European Union Agency for Network and Information Security, ENISA, has warned. 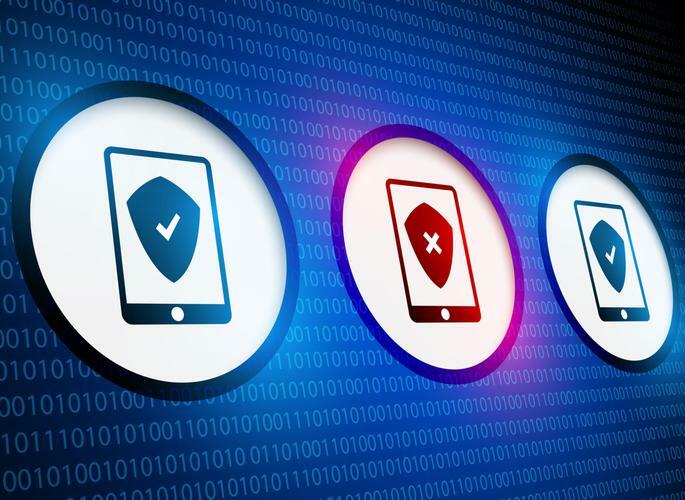 That’s potentially bad news for the internet of things, where millions of insecure devices are being connected to mobile networks without adequate thought being given to the authentication and encryption of communications. The danger is that known flaws in SS7 and Diameter, the signaling protocols used in 2G, 3G and 4G mobile could be built into 5G too, allowing traffic to be eavesdropped or spoofed, and location information to be intercepted, ENISA said in a report published Thursday. “There is a certain risk of repeating history” with the move to 5G, it said, adding that the ability of 5G networks to support more users and more bandwidth increases the danger. Attackers can exploit the SS7 signaling protocol used in 2G and 3G networks to intercept or divert text messages sent via SMS. This wouldn’t be so bad if it just meant the attacker knew your friend would “CU L8R” -- but many organizations use SMS two-factor authentication, assuming that only a phone’s owner will see a message sent to it. That’s a risky assumption: As ENISA notes, several German banks have seen customers’ accounts drained of funds when mobile one-time passwords sent via SMS were intercepted. Researchers have also demonstrated denial-of-service attacks on 4G networks using the Diameter signaling protocol, allowing them to disconnect a target’s mobile phone from the network temporarily or permanently. 5G networks use other protocols in addition to, or instead of, SS7 and Diameter, but that doesn’t put an end to the problem. The use of common internet protocols such as HTTP, TLS, and the REST API in 5G networks means that when vulnerabilities in those protocols are discovered, exploits and penetration testing tools for them will be readily transferrable to mobile networks too. “This implies that the grace period between vulnerability discovery and real exploitation will become much shorter compared to SS7 and Diameter,” ENISA said. Of particular concern to ENISA is that network operators are already talking about rolling out 5G networks, while standards bodies still haven’t nailed down all the security issues. ENISA wants to see laws and regulations changed so that network operators are required to secure their signaling systems -- rather than hindered as is the case today. It also suggests government funding could be allocated to improving the security of signaling systems. This isn’t just an EU matter, it warned: poor security in networks elsewhere in the world can provide a way in for attackers to meddle with corresponding networks in Europe -- or vice versa.